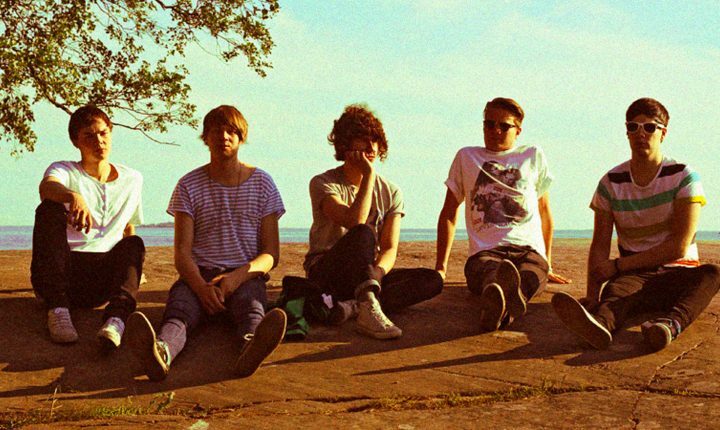 French Films is a five-piece indie rock band from Finland. Their music is often described as a mixture of sunny surf rock and new wave…but sunny music from a cold cold place. They could really be the first cousins of The Drums. With their combination of sunny and cloudy sounds, wide echoes, young energetic drive and escapistic vocals sung by several lead singers, their music is creating its own world full of islands, mountains and celebration, where the joke is on those who praise the unequal system and the questionable truths. To put it simply, it is music for the young and the young-hearted minds.